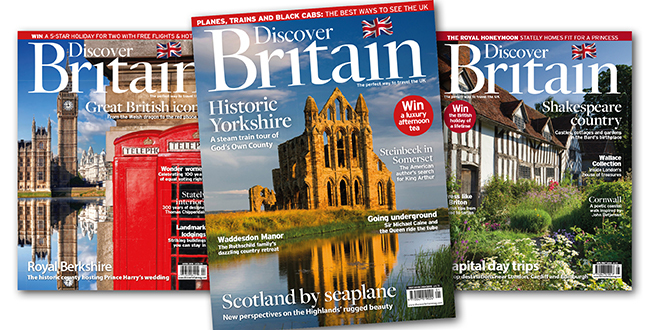 We’re thrilled to announce that Discover Britain claimed Bronze in the Best Consumer Holiday Magazine category at the prestigious 2018 British Travel Awards. 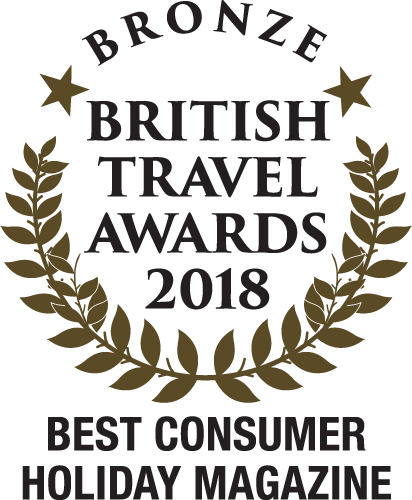 The awards, which are voted for by you, our readers, bring together the best of the British travel industry and it is an honour that so many of you voted for us. The announcement was made on 28 November at a glamorous Gala Awards ceremony, held in London.